During our 20+ years building and running the Data Analytics department for the NFL, we witnessed firsthand how organizations both succeed and fail in the world sports. We saw what works and what doesn’t, and in so doing, we came away with a deeper understanding of how organizations in the business landscape can thrive. Businesses also face deadlines. With Executives rushing from meeting to meeting, they often don’t have the time pour through detailed product or marketing analyses. Top Executives need instant deliverables that can be absorbed quickly and efficiently. RockDaisy’s platform was built for the Executive on the move. Our software allows the end-user to access real-time information, and can be pre-set to automatically update via a single-page PDF sent to the user’s inbox. So you don’t even have to login to get the highlights! Perfect for busy Executives who prefer to get their information on their phones while travelling. RockDaisy was designed with the non-tech user in mind. And that means we were built for speed and efficiency – two attributes that are essential in today’s rapidly-accelerating business landscape. When it comes to deliverables for Coaches and Player Personnel, NFL Clubs have a mantra: Keep it all on one page. We’ve personally witnessed top Executives toss out a two-page memo, simply because of that second page! While on the surface this may seem unwarranted, in actuality it leads to better long-term results, and everyone works doubly-hard to distill information to its very essence. This helps achieve clarity, and avoids unnecessary confusion and miscommunication down the line. To that end, RockDaisy delivers data in streamlined, uncomplicated interfaces. Our drag-and-drop, point-and-click technology means that anyone – even the non-tech user – can expertly navigate our platform. By delivering real-time insights through combined and interconnected raw data sources, RockDaisy makes data visualization and analysis as simple as can be. When it comes to affecting team morale, implementing efficient preparation procedures, and distilling information into its key components, the wider business community can certainly learn a lot from the NFL. Our firsthand experience with how NFL teams operate informed how we conceived and ultimately built our revolutionary data visualization and analysis platform. 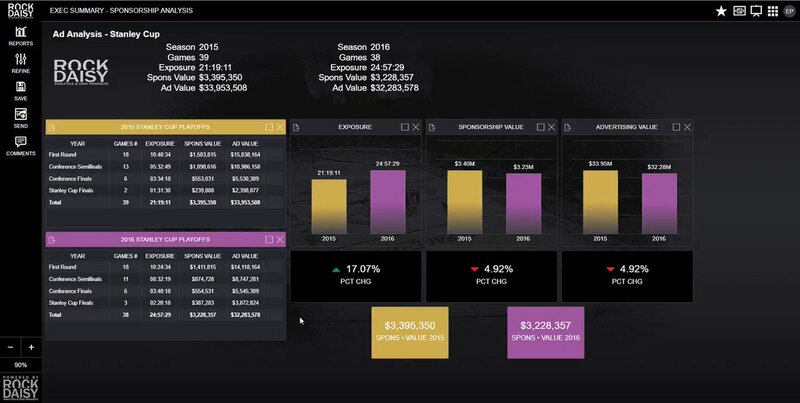 To learn more about how RockDaisy can help your business run as smoothly and efficiently as an NFL organization, contact us for a free trial or demo today. 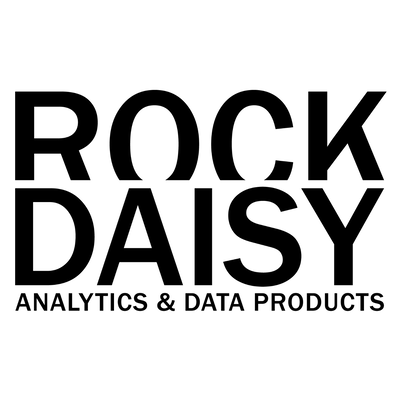 RockDaisy - Adds Support For On-Premise Installations. What's a sure-fire way to increase client acquisition and customer retention rates? How about leveraging the power of an external reporting platform? 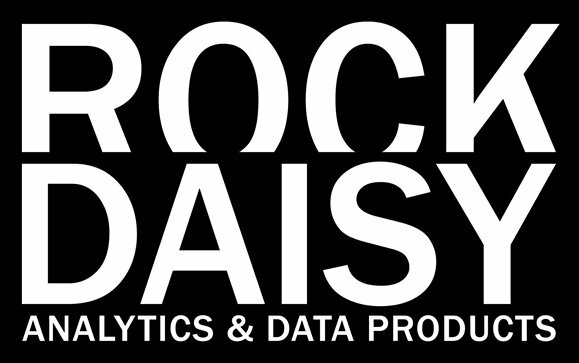 RockDaisy is the advanced analytics and dashboard platform. It is fast and easy to implement, and easy to manage, update and use.